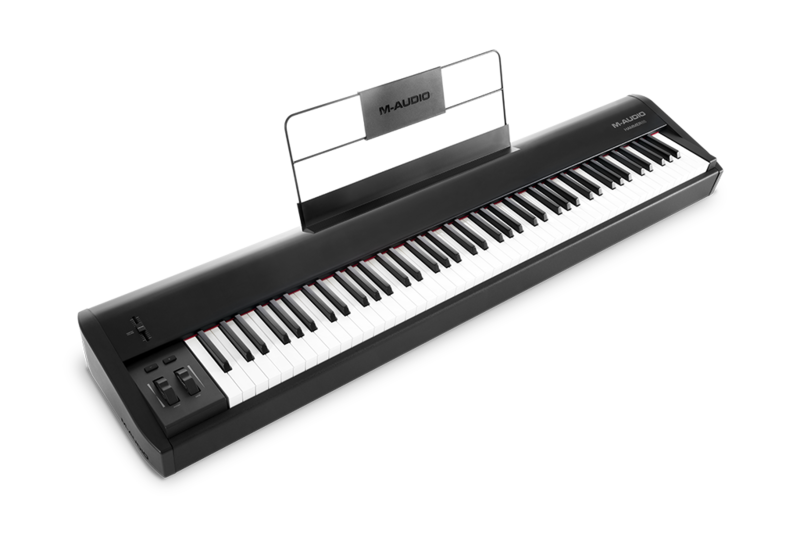 The M-Audio Hammer 88 is a premium keyboard controller ideal for students, semi-pro, and professional players alike, seeking realistic grand piano feel to use with virtual instruments and sound modules. This guide walks through how to register, download, install, and authorize the included Ableton Live Lite and AIR Music Instruments. Scroll to the top of the page, click Account, and select Sign In if you already have an existing M-Audio account, or Create New Account to create your account. After your account has been accessed, you will be presented with a page that says My Order History, Register Product, Edit Profile and Change Password. 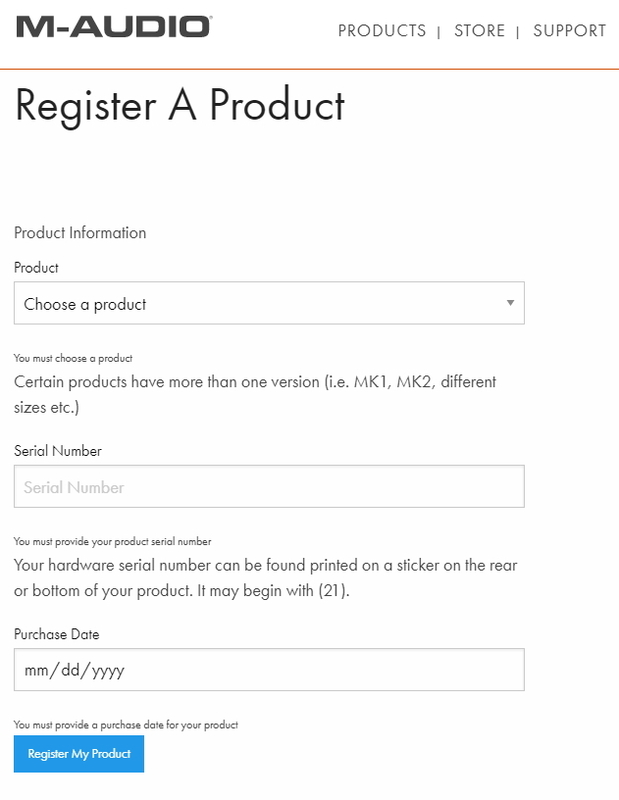 Click Register Product.Next, you will be presented with a screen to enter your information and register your controller. Please select the Hammer 88 from the drop-down menu and enter the serial number exactly as it appears on the bottom of your controller. Important: Please include the "(21)" and capitalize all letters when entering the serial number. Include your purchase date and then click Register Product to complete the registration. This video guide discusses how to download, install and authorize your copy of Ableton Live Lite. The M-Audio Hammer 88 includes downloads for AIR Music Instruments Mini Grand, DB-33, and Eight Eight Ensemble VST plugins. These will be available for download on your user account page once the Hammer 88 has been registered. In this example, we'll use the Mini Grand plugin to show you how you can download, install and authorize your included plugins. Repeat these steps for DB-33 and Eighty-Eight Ensemble. 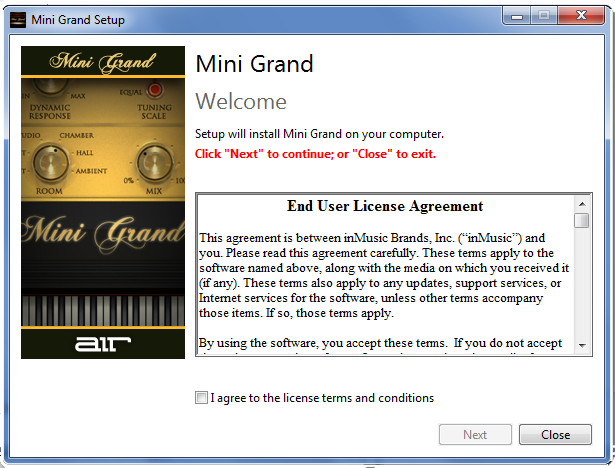 In your M-Audio account, select Mini Grand (PC) to download Mini Grand. Repeat with the download links for DB-33 and Eighty-Eight Ensemble. 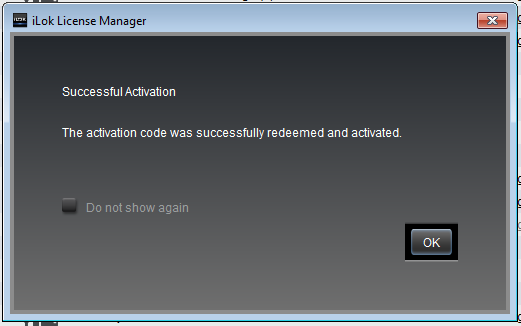 After the download is complete, we will need to extract the files before installation. 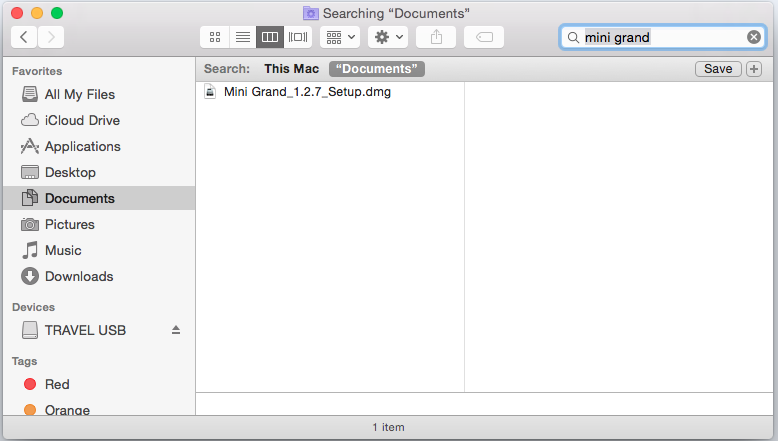 To do this, right-click on the "Mini Grand_1.2.7_Setup.zip" file. 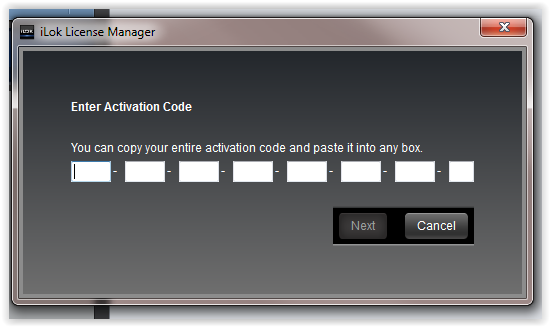 After doing this, select "Extract files..." to extract the files. Make sure you remember this location so we can retrieve it afterward. 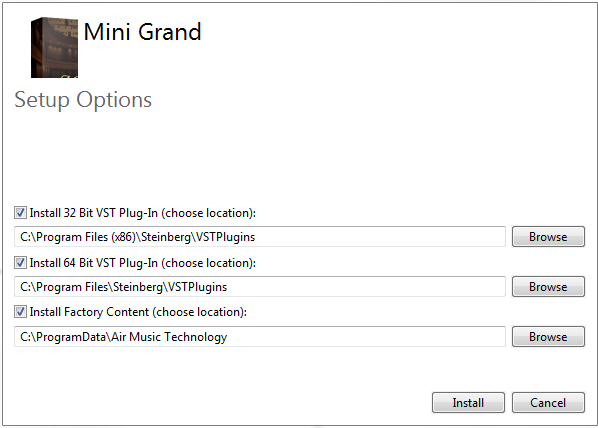 After the files are extracted, open the "Mini Grand_1.2.7_Setup" folder, and select the "Mini Grand_1.2.7_Setup.exe" application to run install setup. Note: It is common practice to put all of your plugins into a single folder in order to keep track of your plugin library, so you may want to consider changing the install location of one or both of the plugins to a single location. It is ok to install both 32 and 64-bit versions to the same folder, but be aware that your DAW will only be able to recognize one and may fail the other. 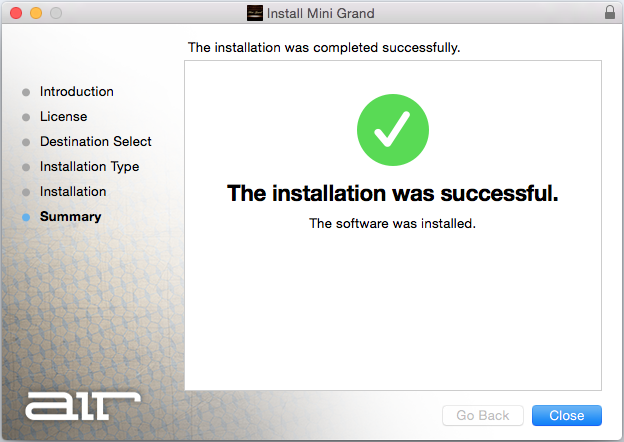 Restart your computer once Mini Grand has been installed. Repeat process for BD-33 and Eighty Eight Ensemble. 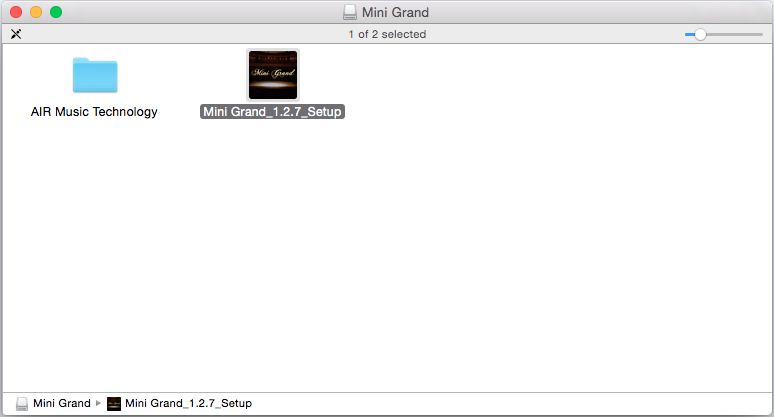 In your M-Audio account, select Mini Grand (Mac) to download Mini Grand. Repeat with the download links for DB-33 and Eighty-Eight Ensemble. 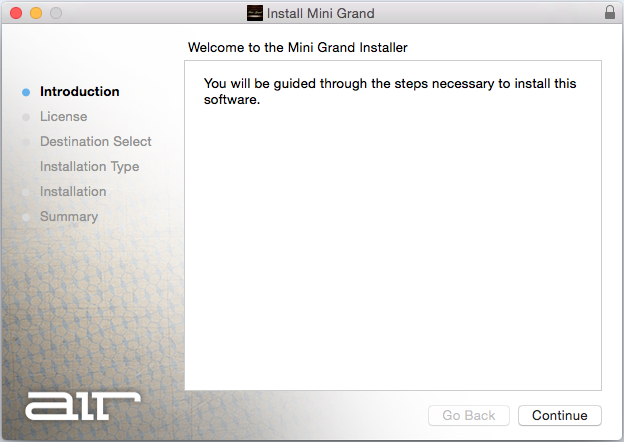 After the download is complete, open the "Mini_Grand_1.2.7_.dmg"
Run the "Mini_Grand_1.2.7_Setup" and follow the on-screen prompts to install. Once the install is finished, click Close. Repeat steps for DB-33 and Eighty-Eight Ensemble. Repeat this process for DB-33 and Eighty-Eight Ensemble. 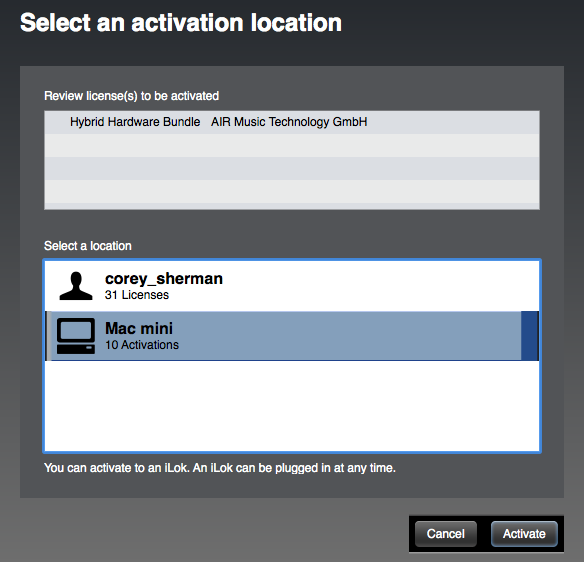 While all of your plugins can be activated through their designated authorizer applications, it's more efficient to just enter your authorization code directly into the iLok License Manager. 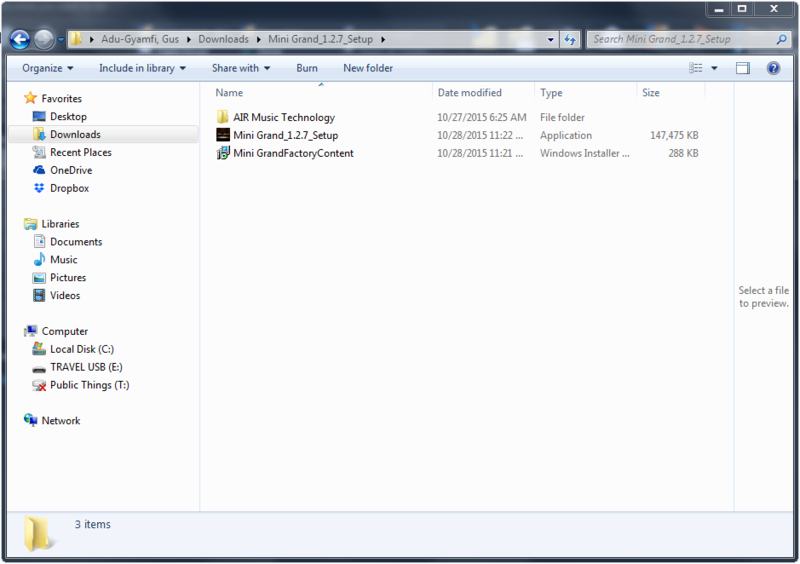 Find and open the iLok License Manager from your Programs or Applications folder. Find the Authorization Code for your plugin. Since the plugin was included with the purchase of a product, such as MIDI keyboard, your authorization code will be located on your user account page after registering your product. In your M-Audio account, select Twist (PC) to download Twist. Repeat with the download link for Xpand!2 to download Xpand!2.